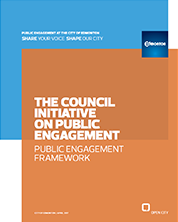 Engaging with the public is a priority for the City of Edmonton. 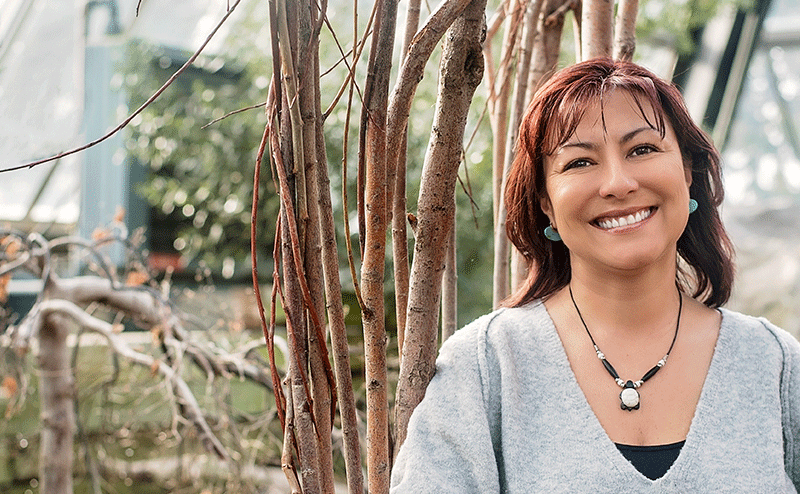 City Council and City Administration believe that active, engaged Edmontonians make for a more vibrant, positive and welcoming City, while also leading to better decisions. 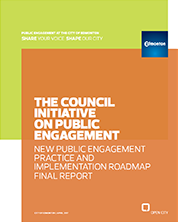 Public Engagement creates opportunities for people to contribute to decision making by City Council and Administration about the City's policies, programs, projects, and services, and communicates how public input is collected and used. 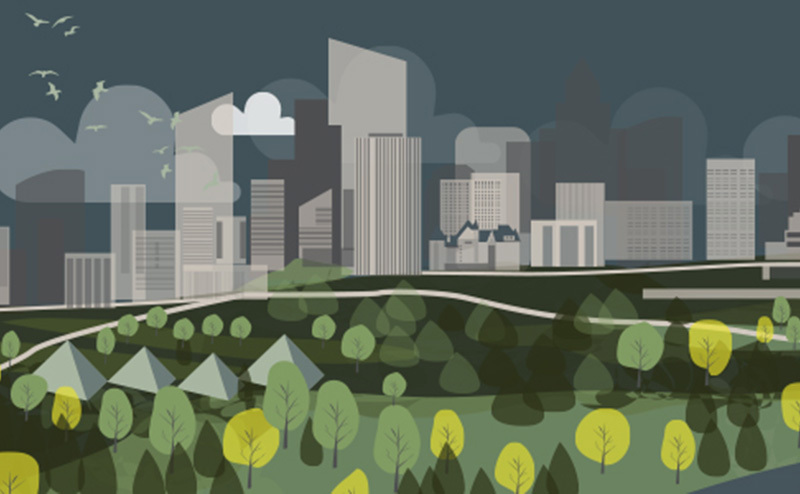 Help provide ideas for how to provide public access, support healthy and resilient ecosystems, and knit the river valley into the broader city network. 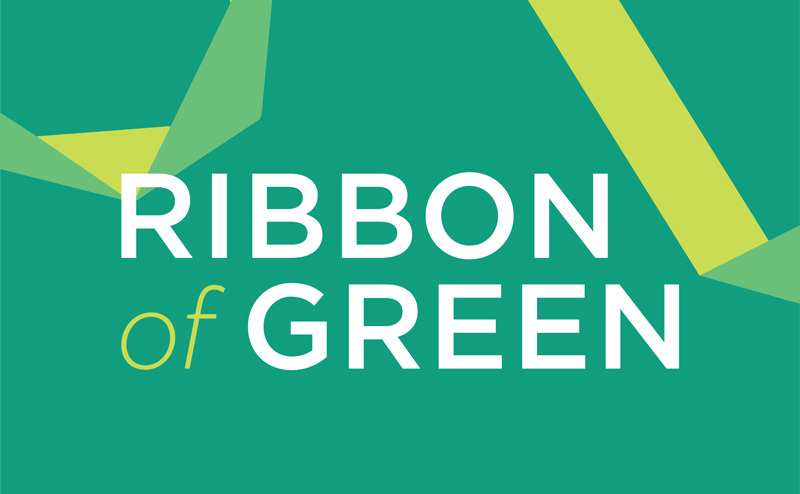 Meet the community members who participated in the Phase 2 Working Groups and Advisory Committee of the Council Initiative on Public Engagement! For past results and reports including quarterly research reports visit Results & Reports. This is a summary of the final report on the Council Initiative on Public Engagement. 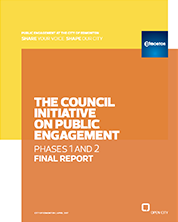 This report chronicles the activities of the Council Initiative on Public Engagement, including its background and process, as well as Phase 1 and Phase 2 findings. Methods and contacts by which Edmontonians can engage with the City on various issues and initiatives impacting citizens. Did you recently visit a City of Edmonton Recreation Centre or City attraction? We’d like to hear about your experience. Various resources for public engagement both within the City and externally.